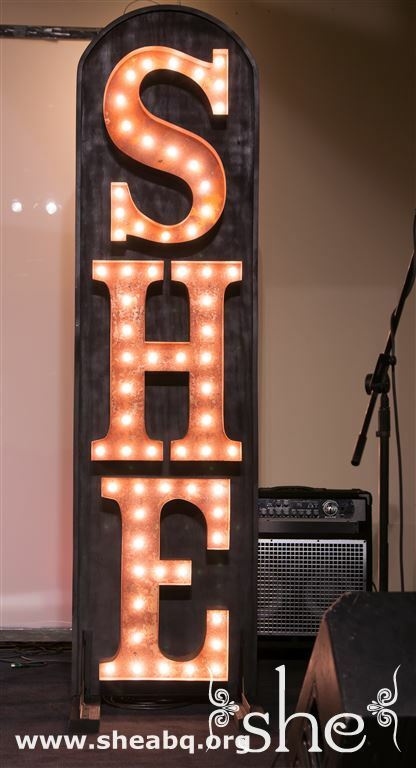 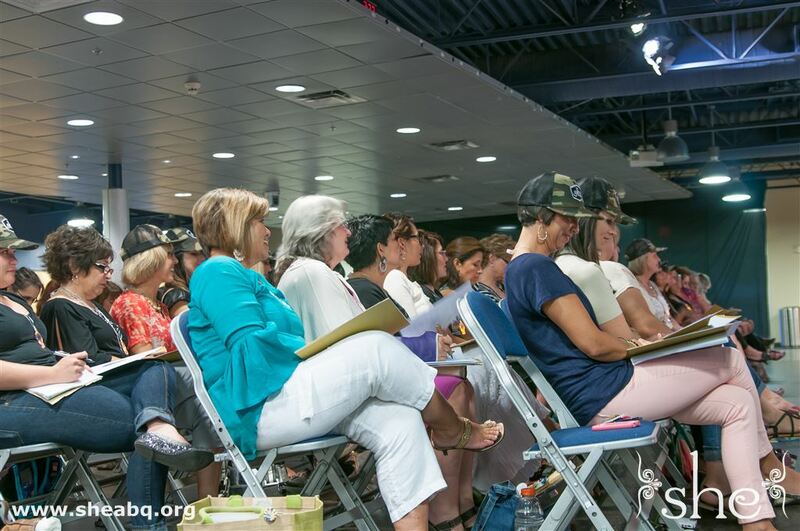 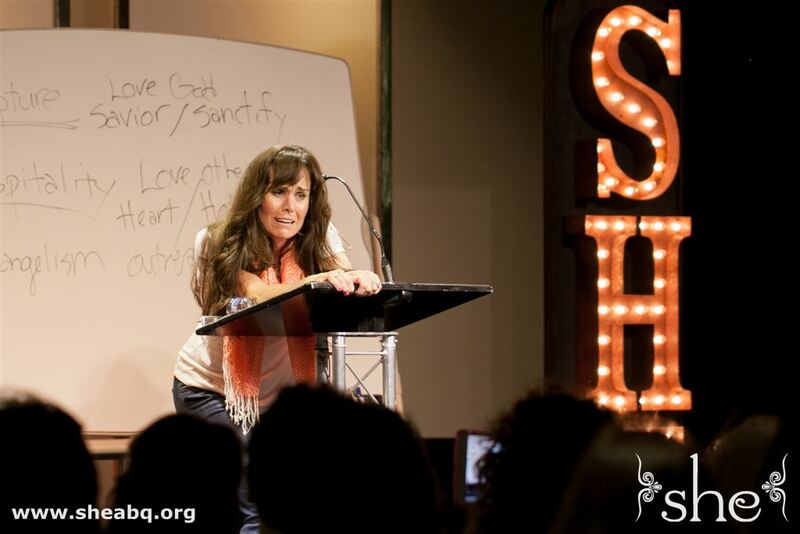 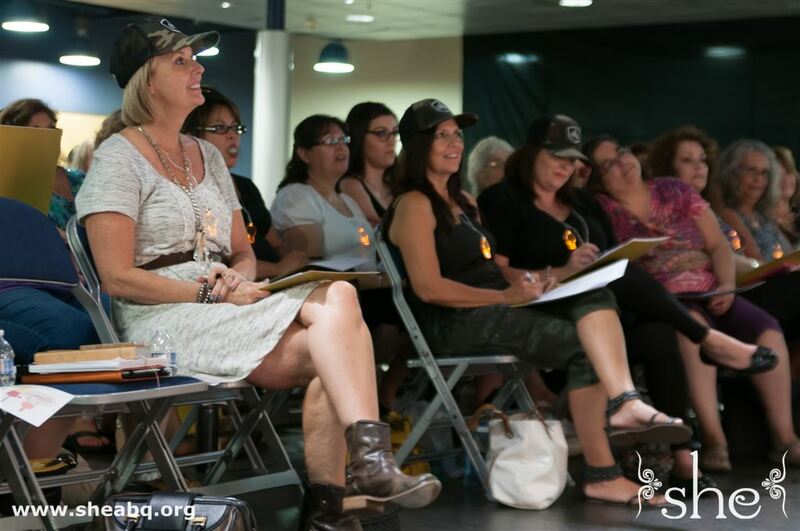 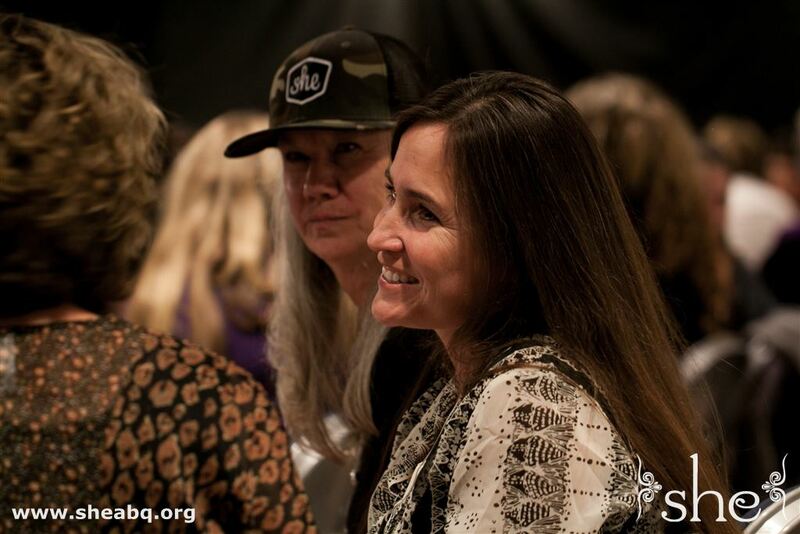 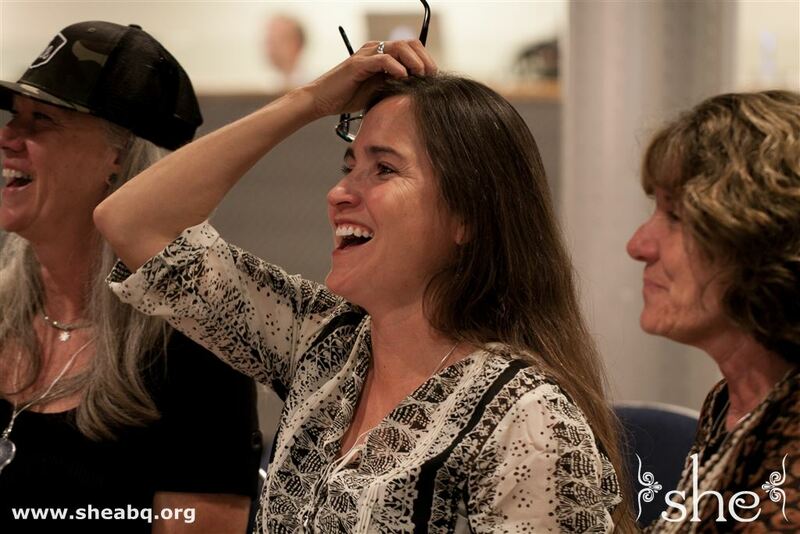 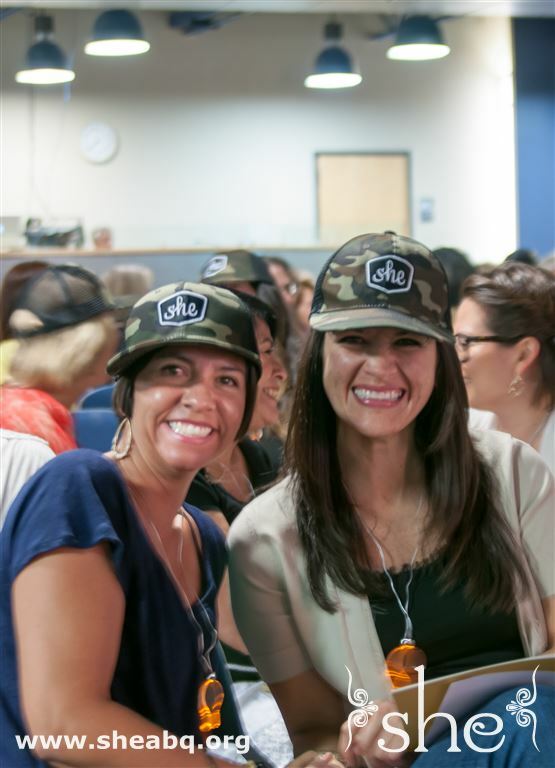 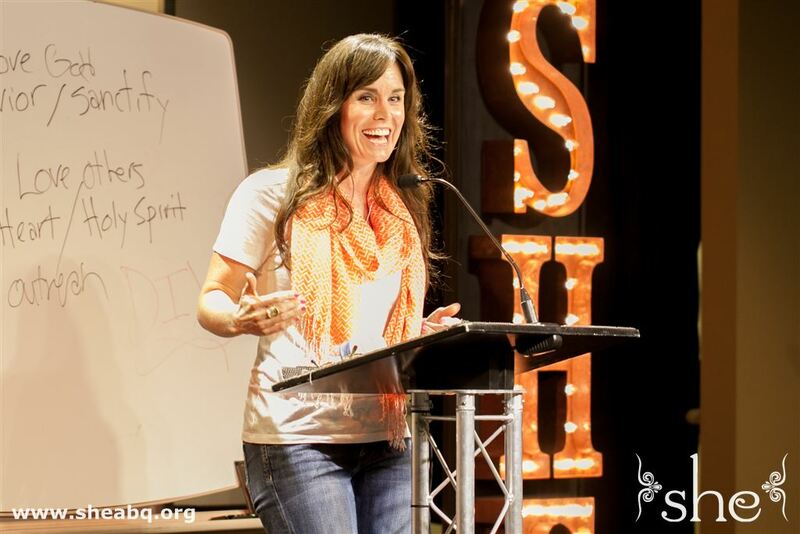 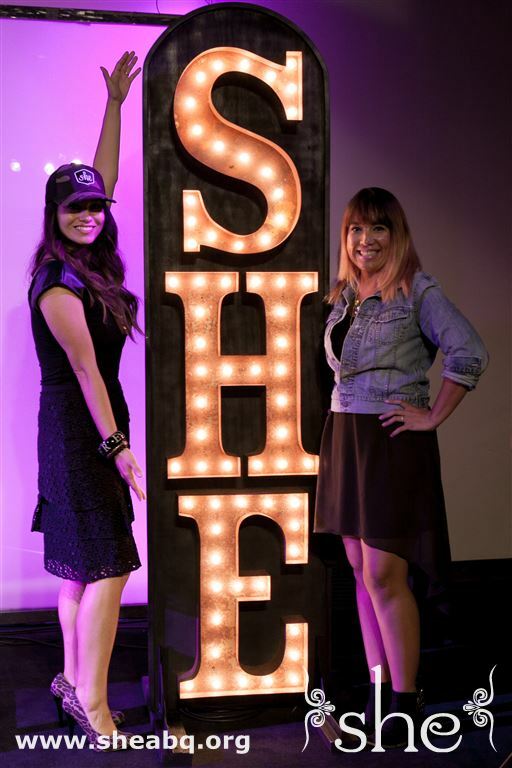 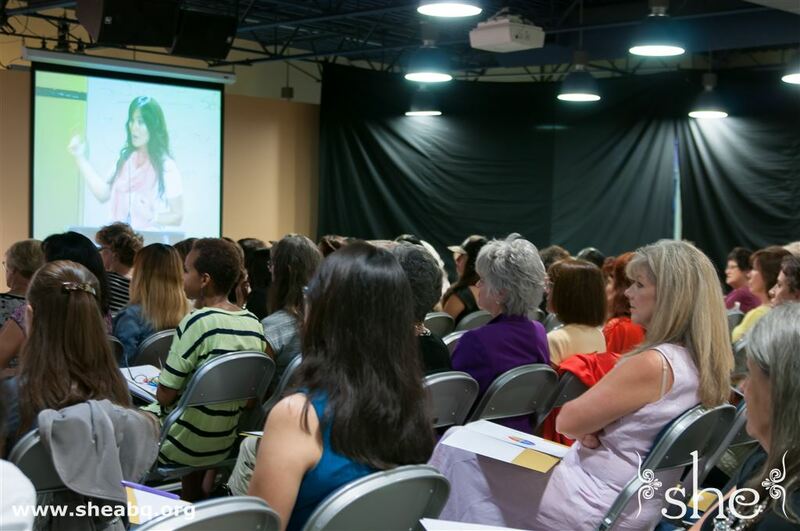 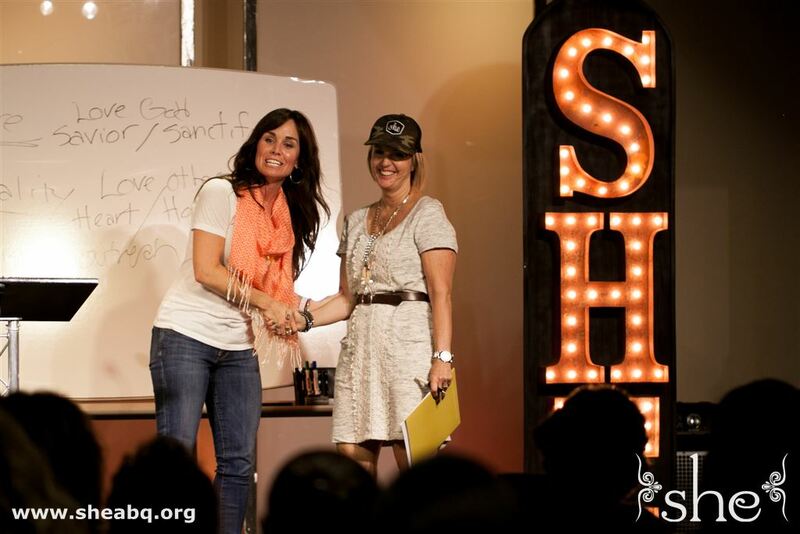 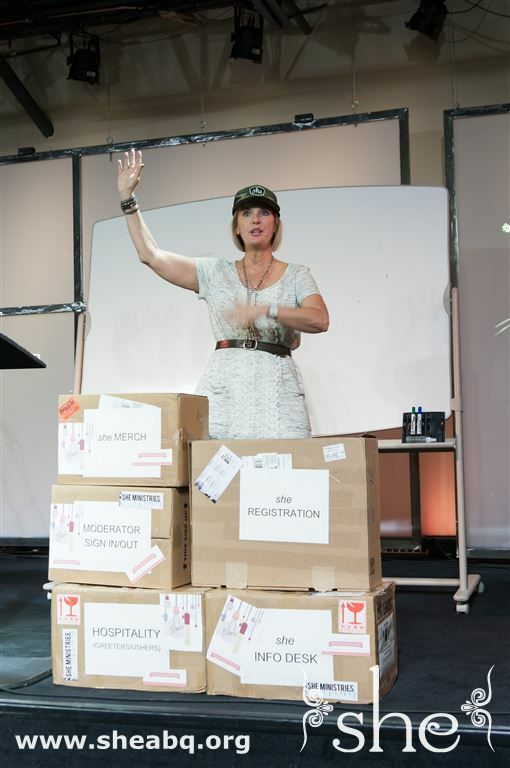 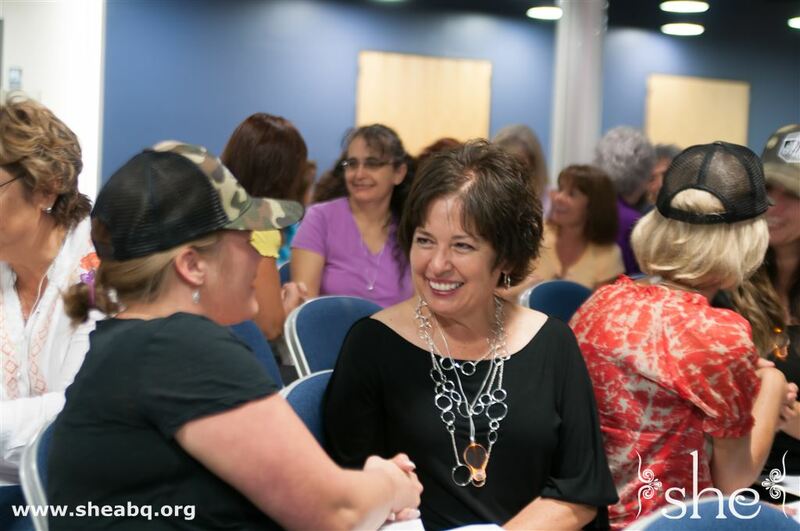 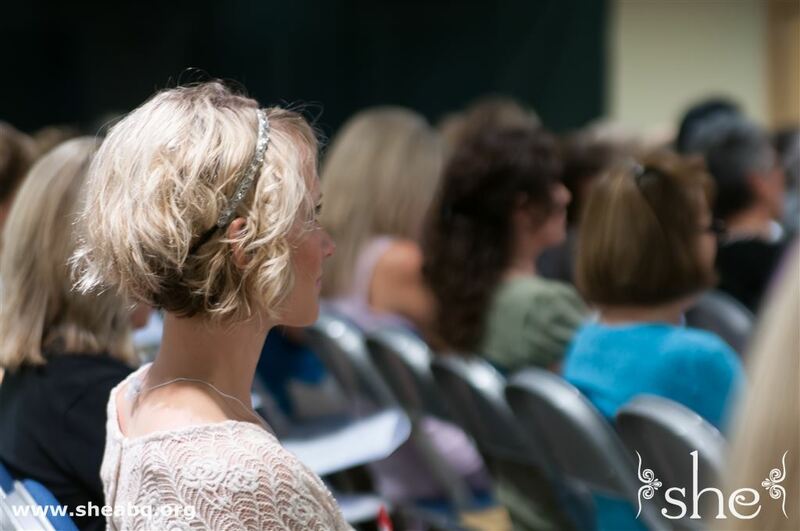 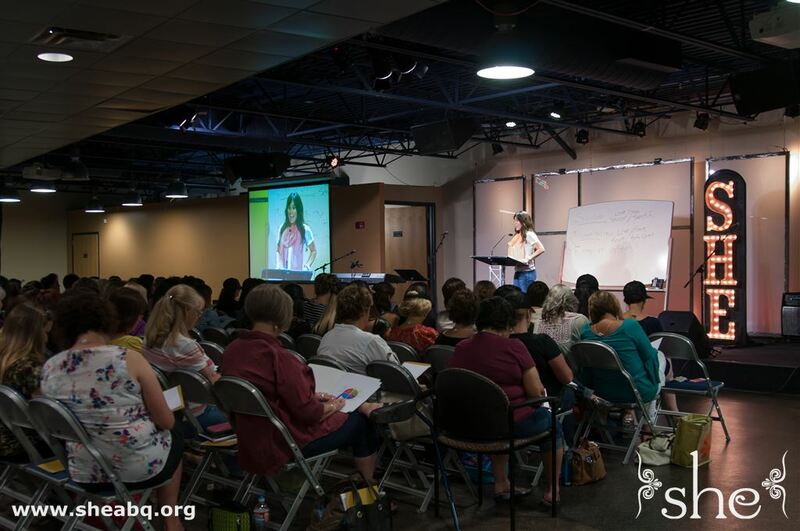 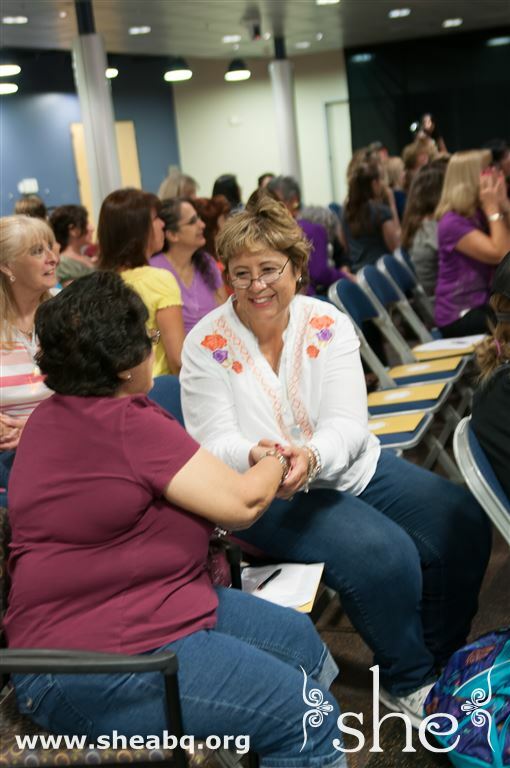 Over 100 women filled the HUB on Tuesday, September 3, for the she Ministries Leadership Training. 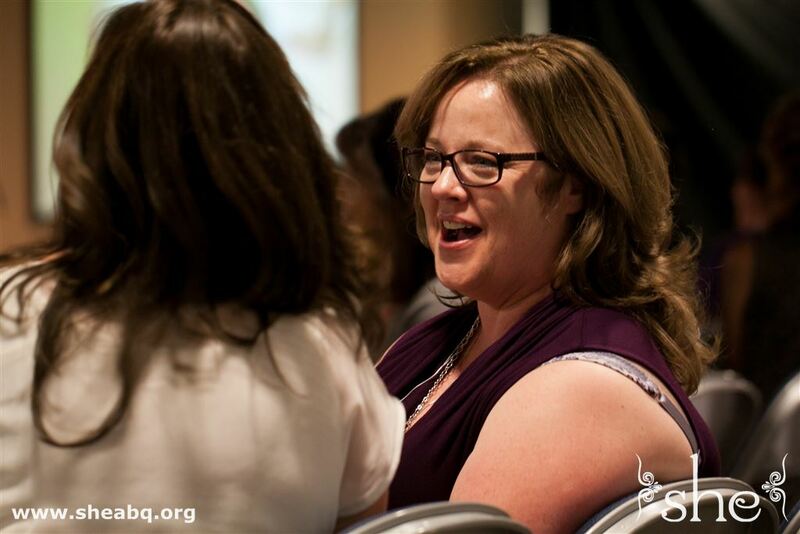 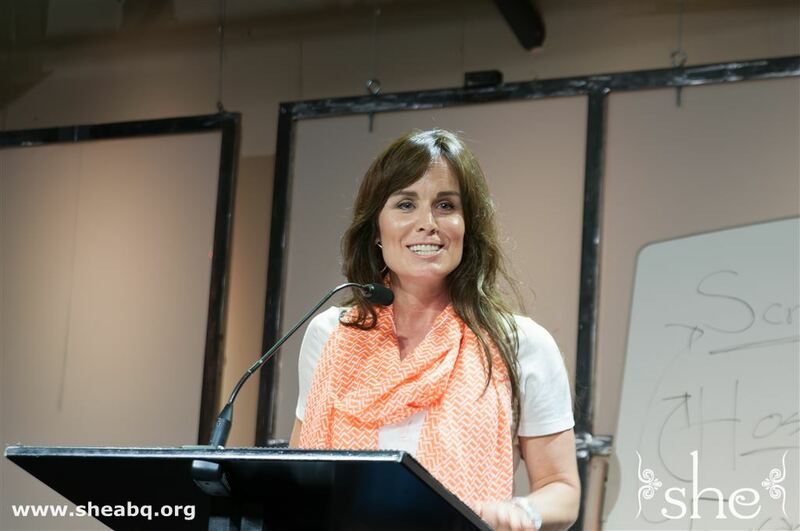 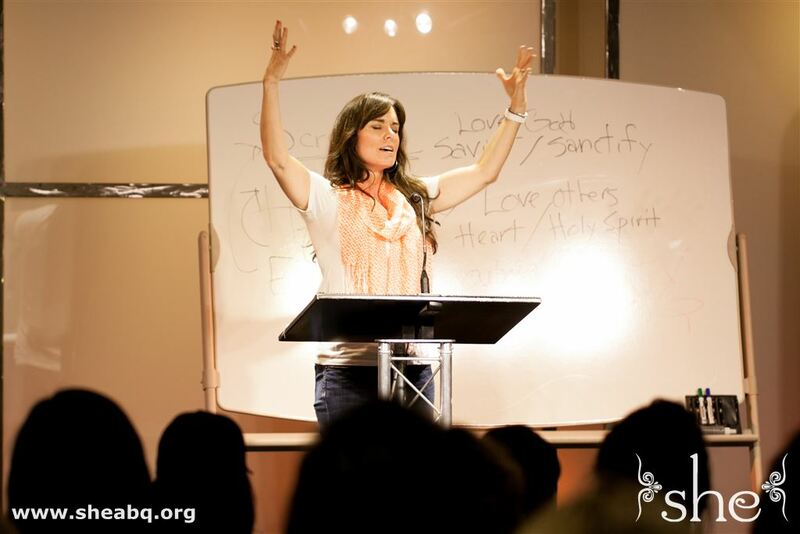 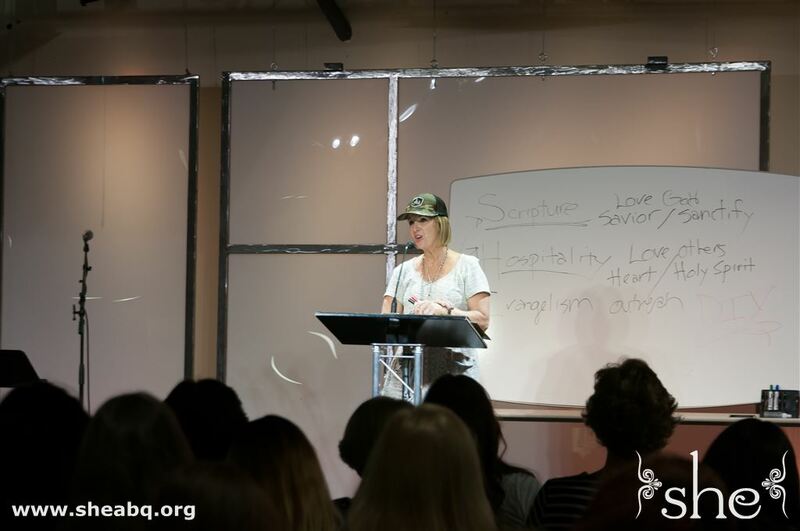 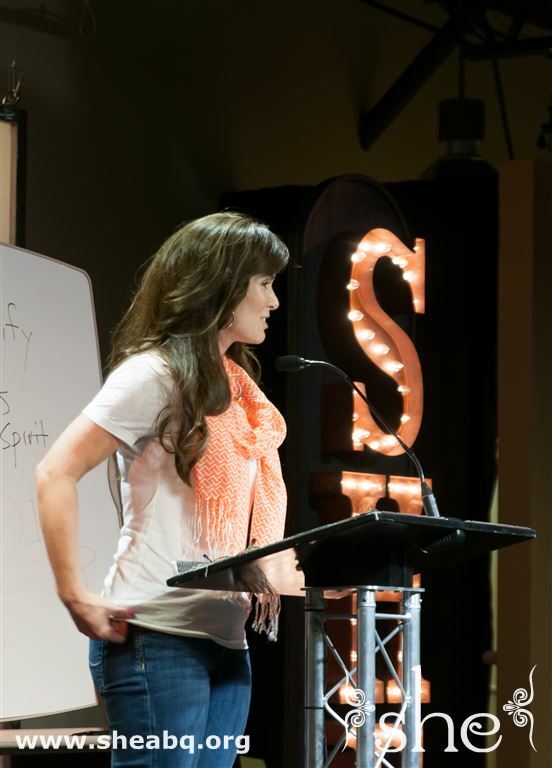 Lenya welcomed the ladies and explained she's three-fold vision�Scripture, hospitality, and evangelism�and how those things should encompass their everyday lives. 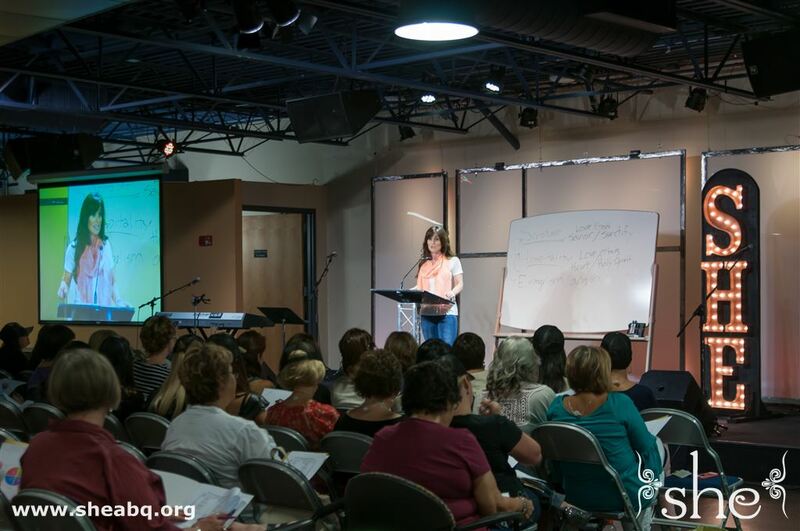 Guest speaker and popular teacher Michele Wetteland gave the ladies some training in hospitality, reminding them as leaders to make sure every woman they encounter feels important.